In 2018, rather than hosting one conference in the Bay Area, we will be hosting 3 events throughout the country: one in Seattle in February (see videos from event), one in New York over the summer (see videos from event) and one in the Bay Area in the fall. 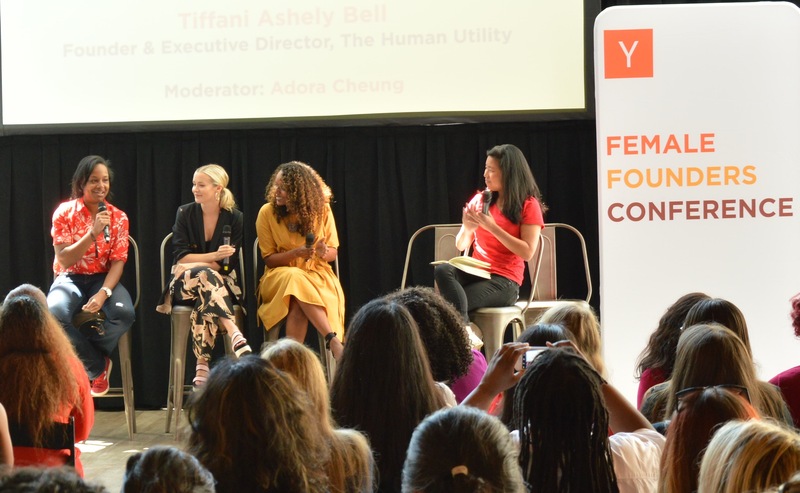 The third (and final) Y Combinator Female Founders Conference event of the year will be hosted on Saturday, September 15 in Mountain View, CA. You’ll meet YC partners, our alumni, and other female entrepreneurs and investors. The half-day event will feature talks and panels, followed by a reception.